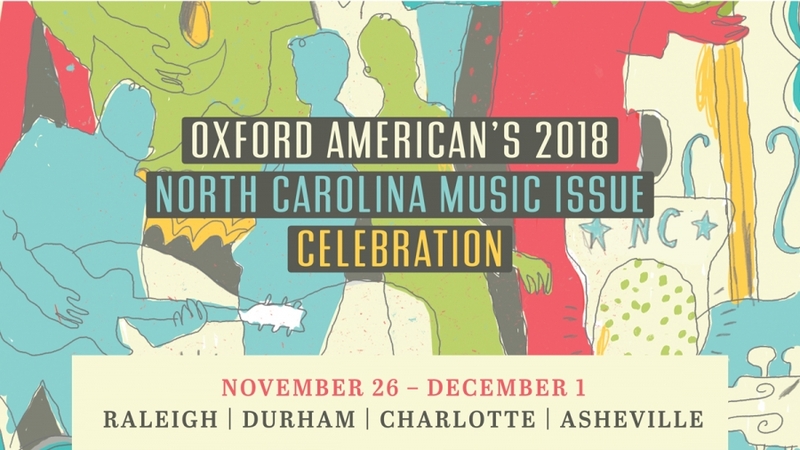 These events are made possible with the support of co-presenting sponsors North Carolina Department of Natural and Cultural Resources + North Carolina Arts Council and North Carolina Humanities Council. Additional major partners include Visit North Carolina, ArtsGreensboro, Bob Nocek Presents, Maxx Music, Isis Music Hall, Pinhook, Letters Bookshop, Free Range Brewing, and Malaprop’s Bookstore & Café. Presented in partnership with Isis Music Hall, join us for a Statewide Singing Circle featuring Tift Merritt, poet Nickole Brown, Pat Mother Blues Cohen, Mike Guggino, Amanda Anne Platt, Jimmy Landry, Michael Libramento, Tyler Ramsey, Graham Sharp, Shannon Whitworth, Woody Platt, and other surprise guests.